House Transportation and Infrastructure Committee Chairman Bill Shuster (R-Pa.), the leading proponent of legislation calling for the removal of air traffic control from the FAA, announced he would no longer pursue the controversial proposal. AOPA, along with hundreds of other aviation groups and organizations across the political spectrum, opposed the legislation, and AOPA members contacted their representatives in Congress more than 200,000 times asking them to oppose the bill. AOPA President and CEO Mark Baker thanked members for their calls and letters to Capitol Hill and said, “In dropping the controversial air traffic control proposal, there’s now a chance to do something that all segments of aviation have been asking for—a long-term reauthorization bill. “We look forward to working with Chairman Shuster and other leaders in Congress on a bill that improves aviation for every American and ensures our skies remain the safest in the world,” Baker continued. “This is what advocacy is all about,” Baker said. 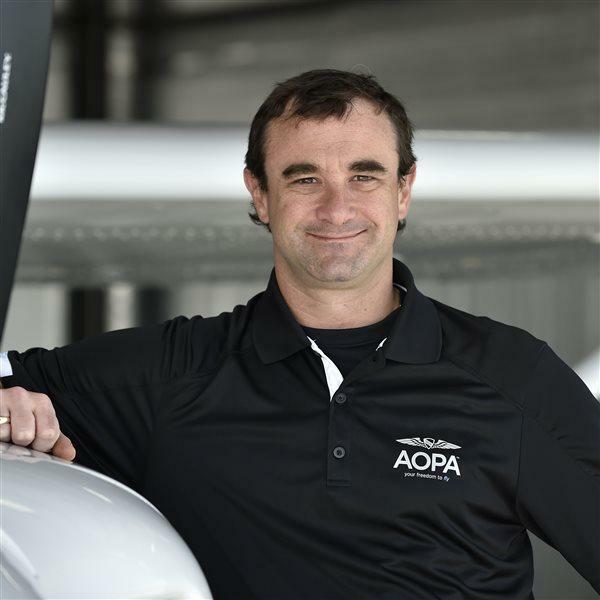 “AOPA and other groups identified the threat this bill posed for GA and with great support from AOPA members, we worked every angle on Capitol Hill, through the media, and with other organizations outside of aviation who would also be negatively impacted. The coalition and excellent strategy paid off and kept this bill from reaching the House floor.